Registration for 2019 season is open!! Welcome to the 2019 season! We are excited to be starting another season of Folsom baseball, softball and t-ball. Please note that there are few changes for the upcoming season surrounding registration that we want you to be aware of. 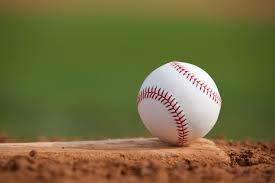 In order to help streamline things for the township league and keep all of our costs down, the boys township league baseball is using a single registration system. This means that all of the teams in the league (Swarthmorewood, Father Nall, Kedron and Folsom) will have their players register through a single website. Please note this only for boys ages 7-12, all other players will register through our registration system. If you have any questions, you can email us at folsomfalcons@ gmail.com. Click on the appropriate age group below to be taken to the correct registration form. THANK YOU SPONSORS!! 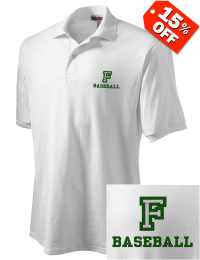 Folsom Athletic Association is a 501(C) non-profit organization. Our sponsors are a great group of individuals and businesses that believe in youth sports programs in our community. The generosity of our sponsors is a very important element of the success of our teams and sports programs. Let's all show our appreciation by patronizing the businesses listed on our sponsor page. On the 2nd Wednesday of each month the Board of Folsom A.A. meets at the field house on RT 420 from 8pm to 10pm. If you are interested in attending a Board Meeting, please email us at folsomfalcons@gmail.com in advance and let us know what issues you would like to discuss. Thank You for visiting our website and come back soon! !